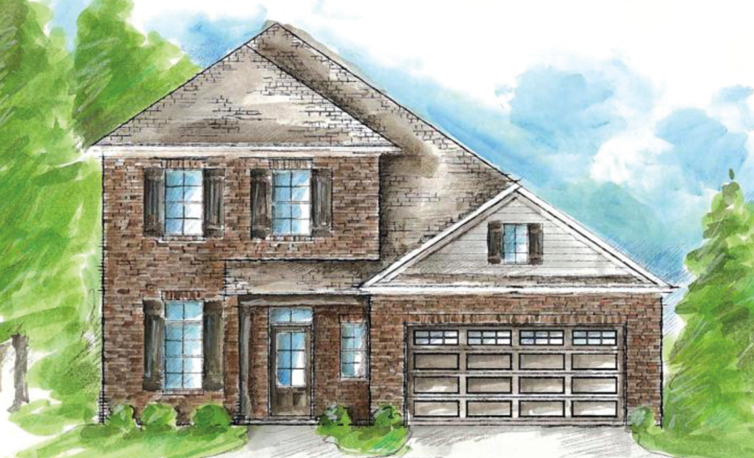 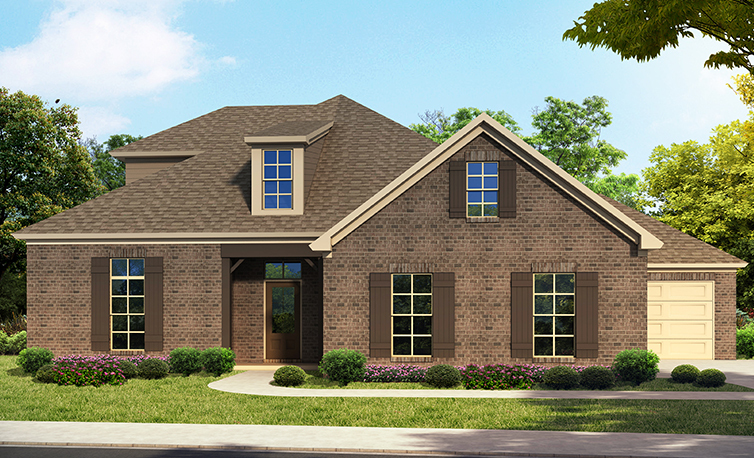 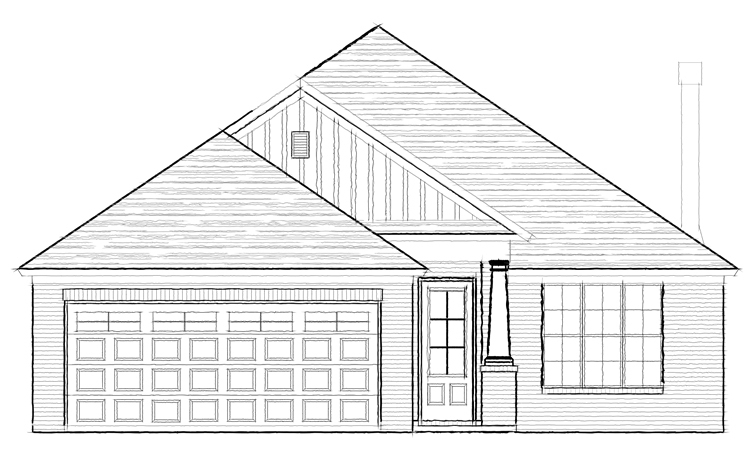 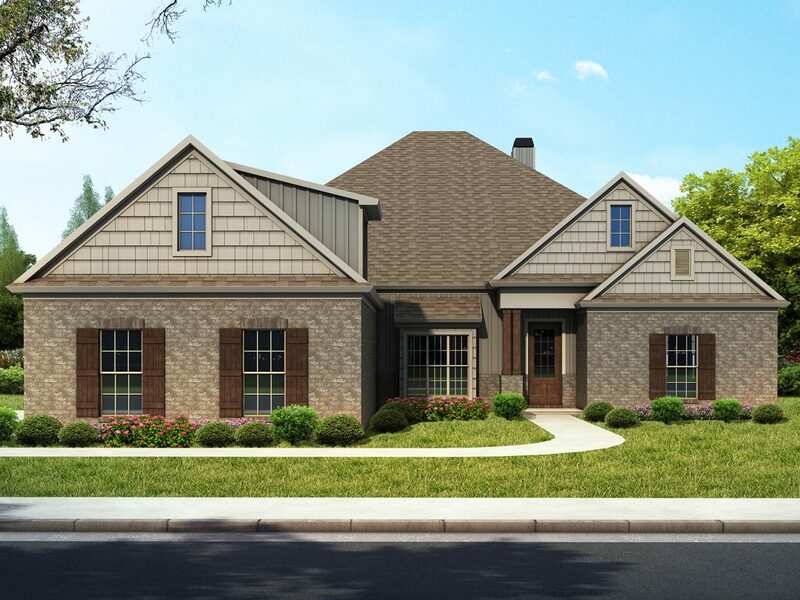 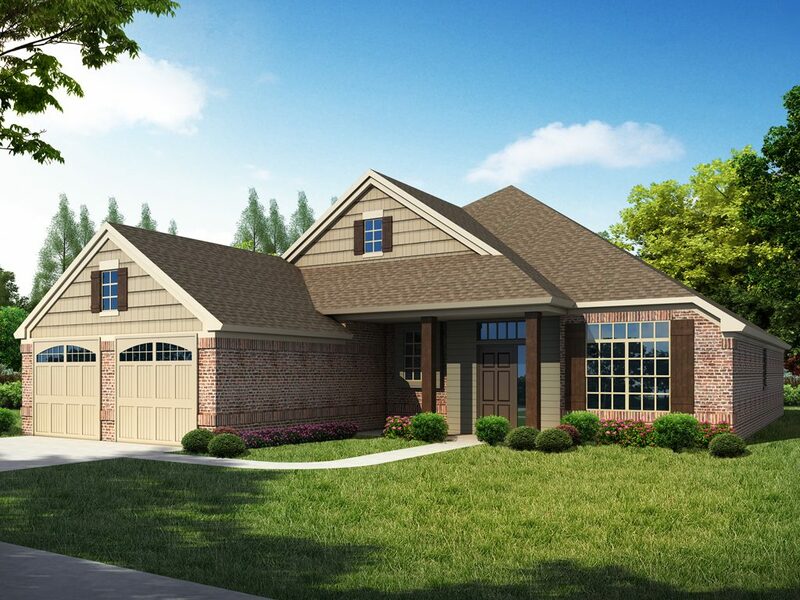 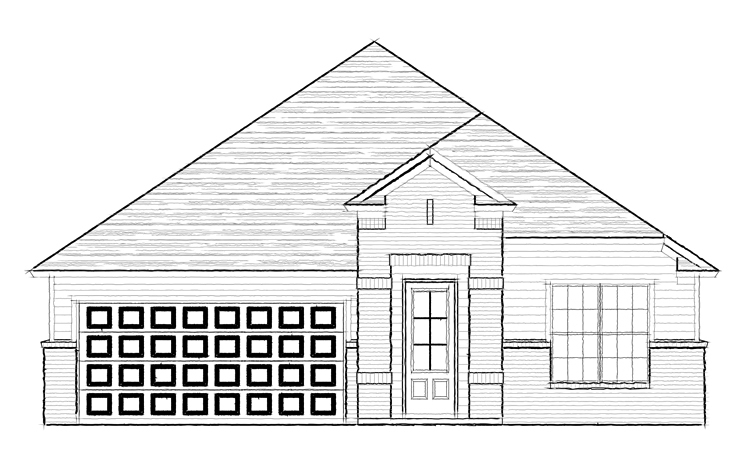 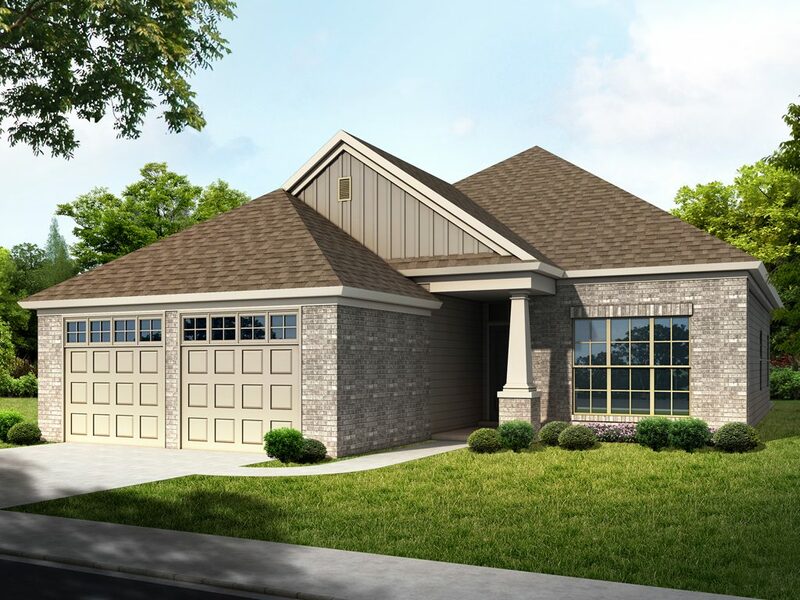 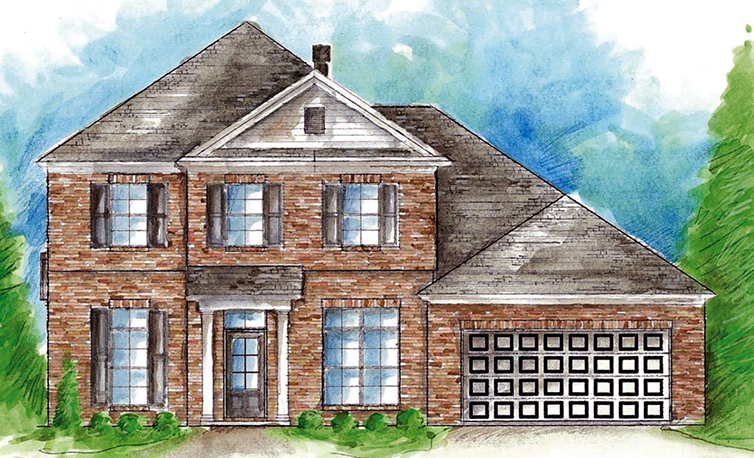 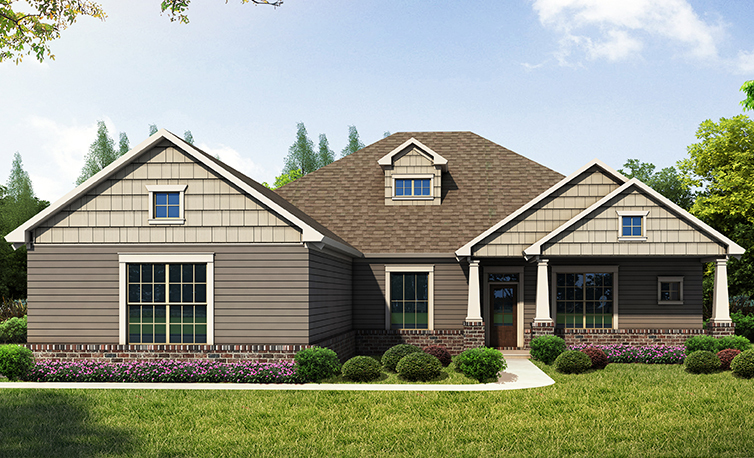 Woodland Creek, Pike Road - Homes from the $200s to $400s. 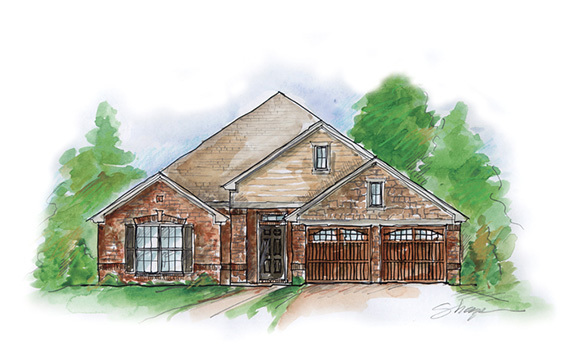 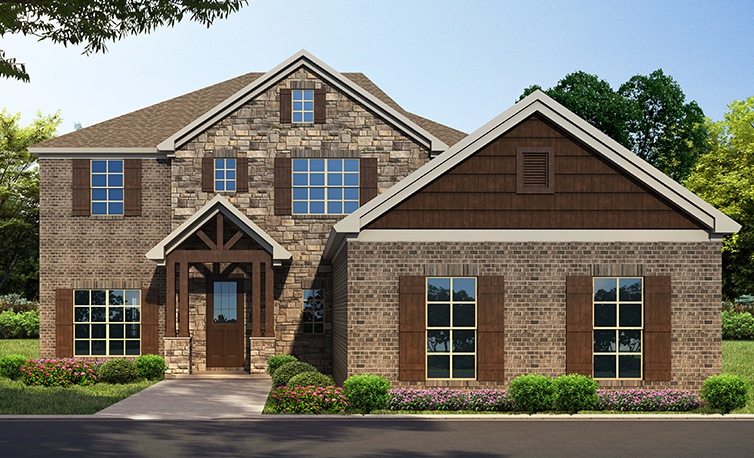 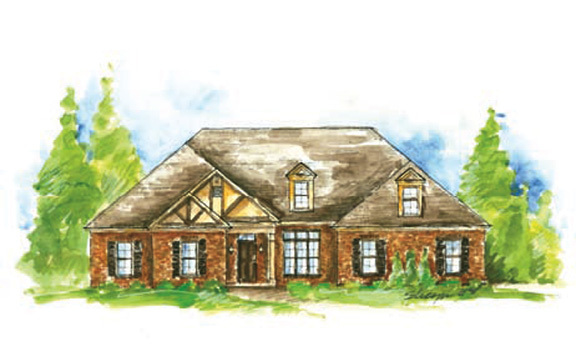 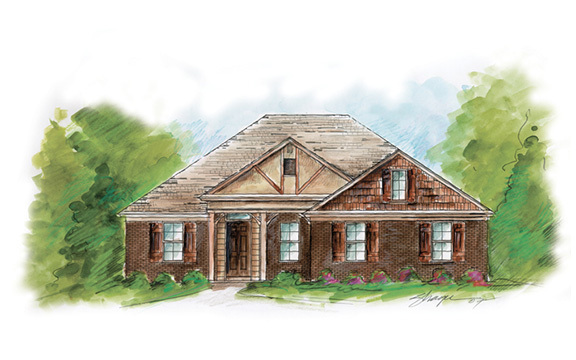 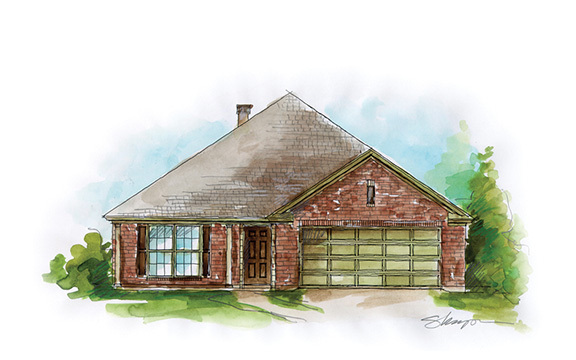 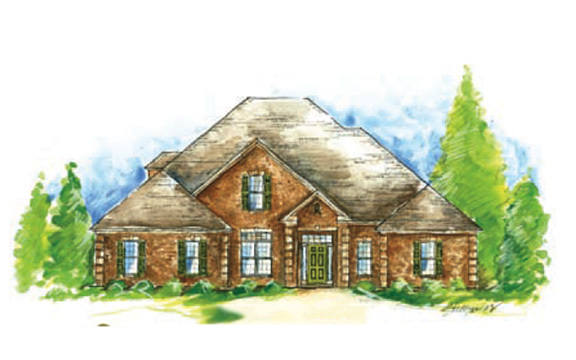 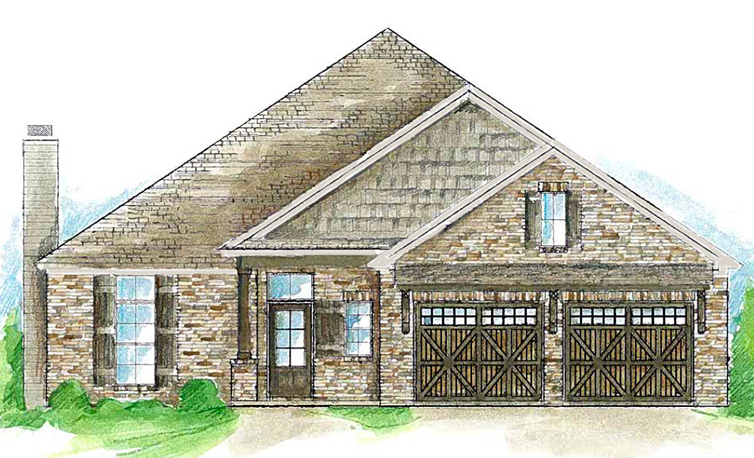 Nature created the setting, Woodland Creek in beautiful Pike Road has created the lifestyle. 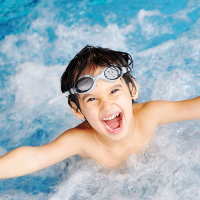 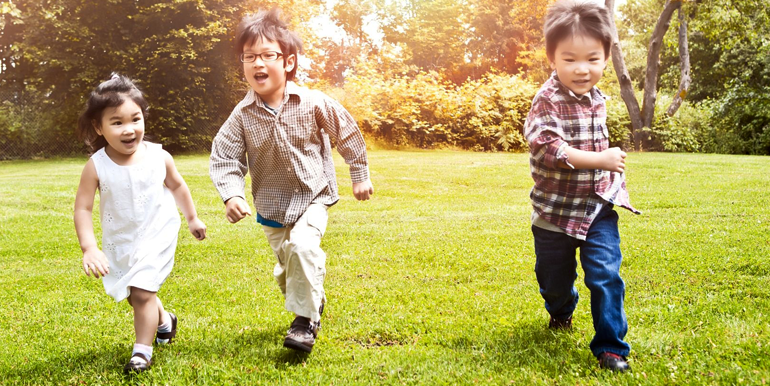 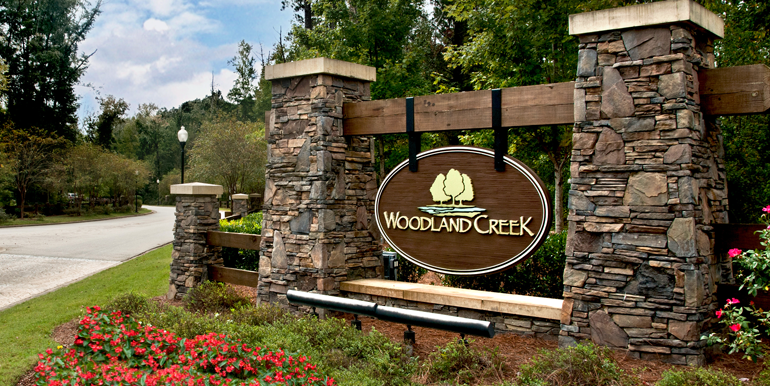 Filled with amenities, Woodland Creek is a perfect place for families and anyone who loves the beauty of nature. 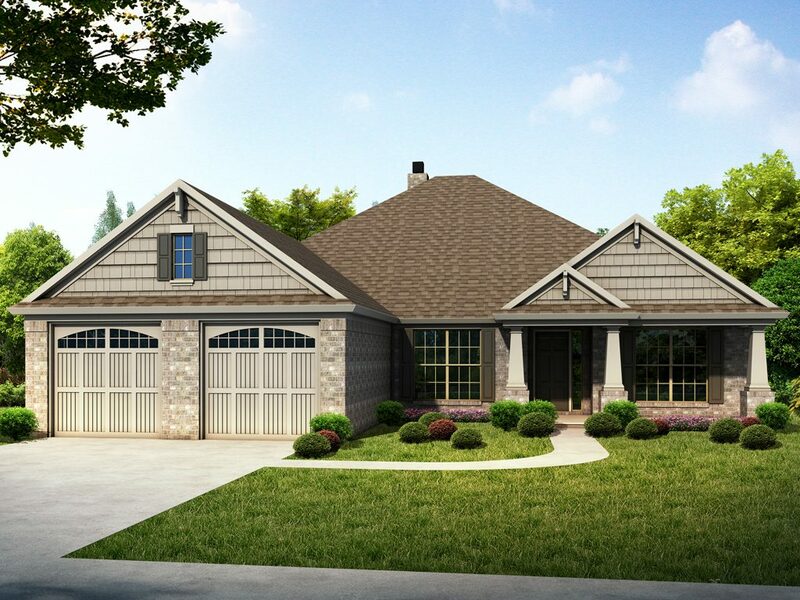 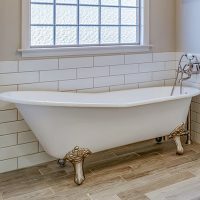 So come home to Woodland Creek for new construction homes. 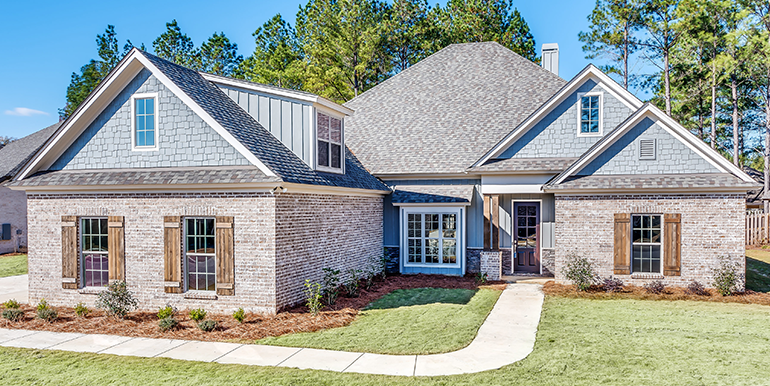 You’ll be surrounded by nature yet have all the creature comforts of modern-day living close by. 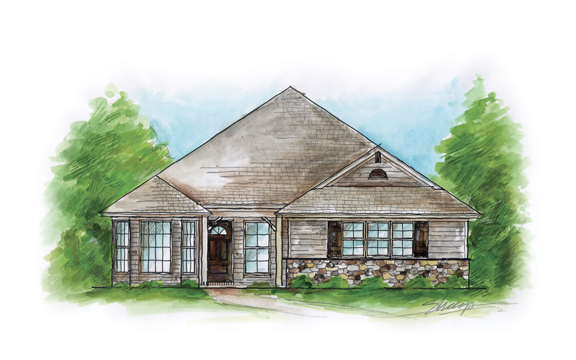 Families with school age children will be excited with the town’s innovative Pike Road Schools, where the schools mission is to create a culture of intellectual curiosity where all students have ownership over their learning and are inspired to think, innovate, and create. 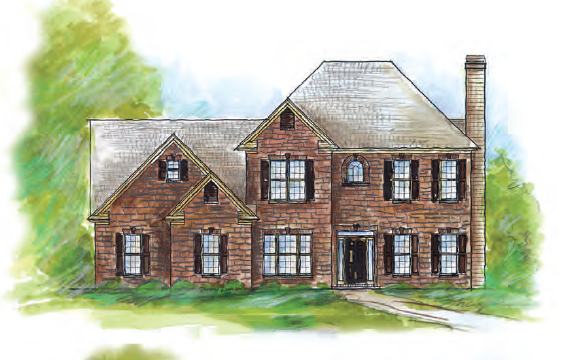 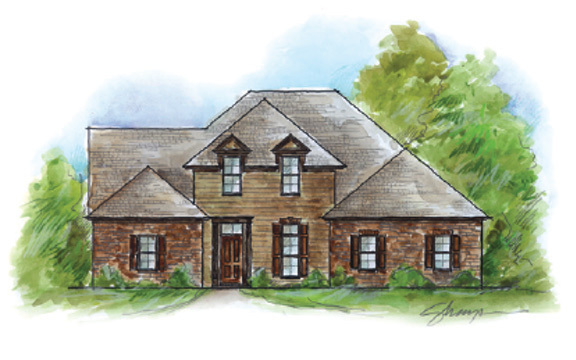 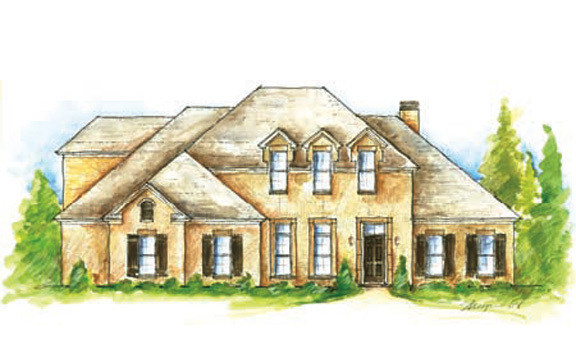 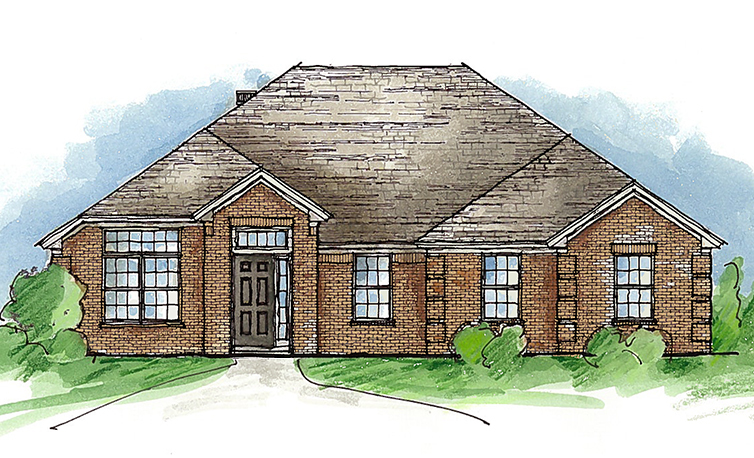 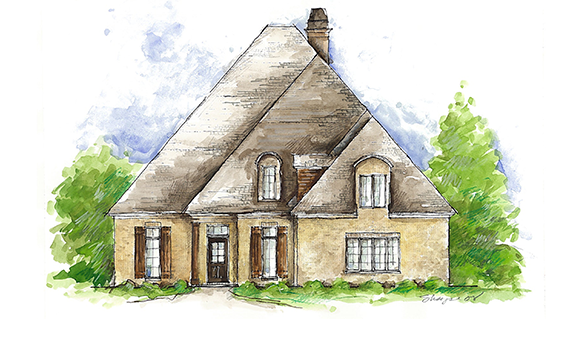 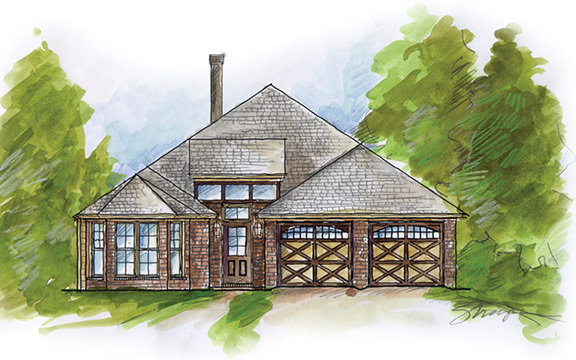 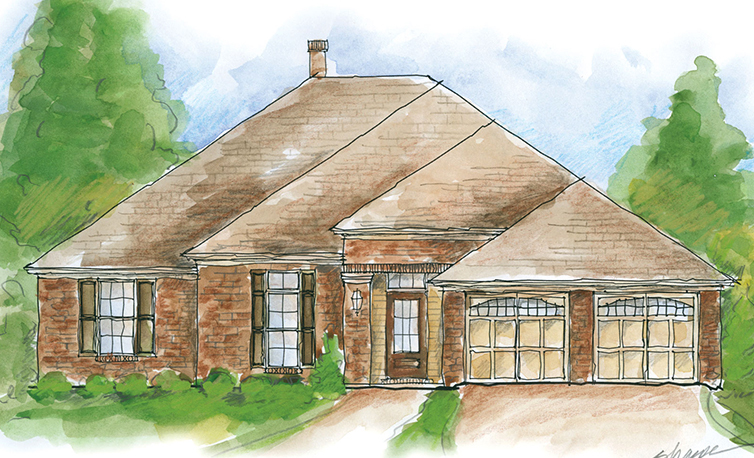 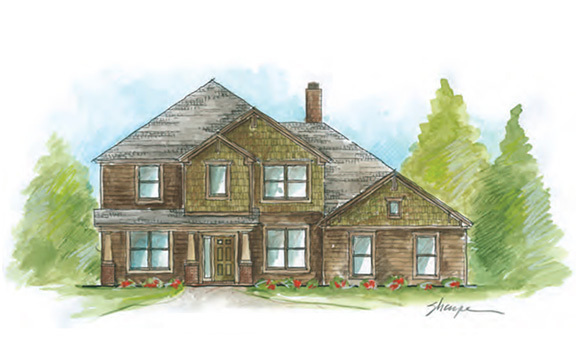 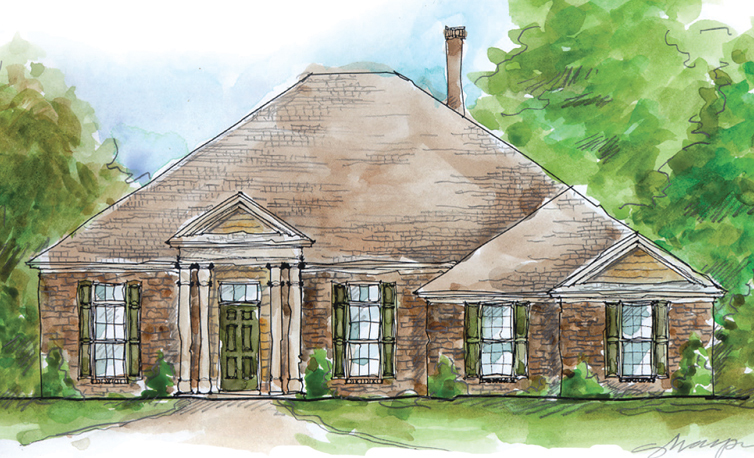 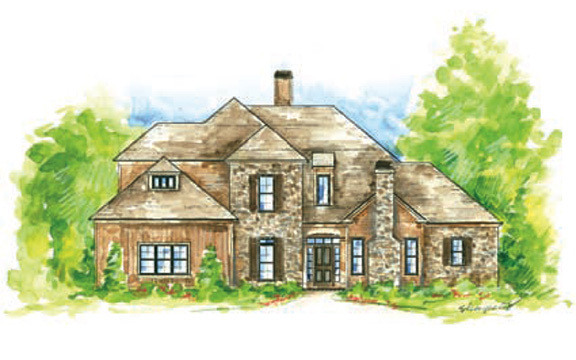 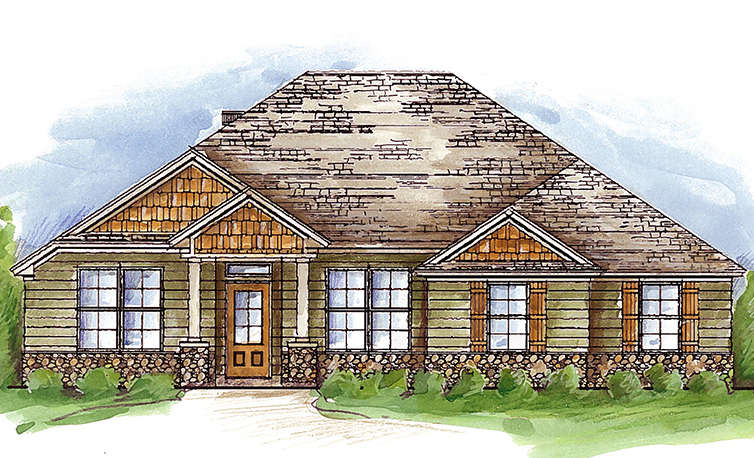 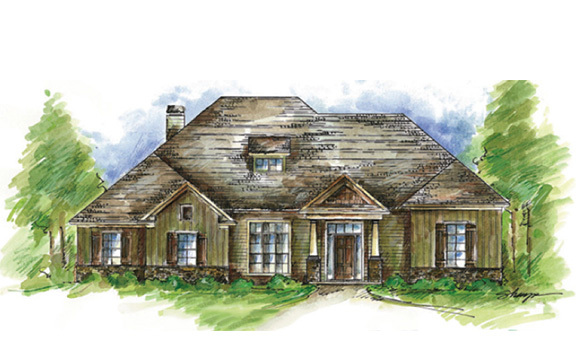 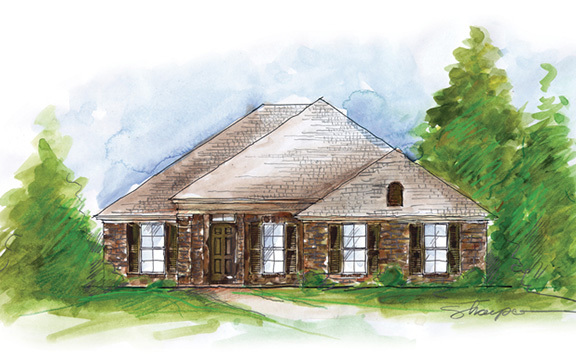 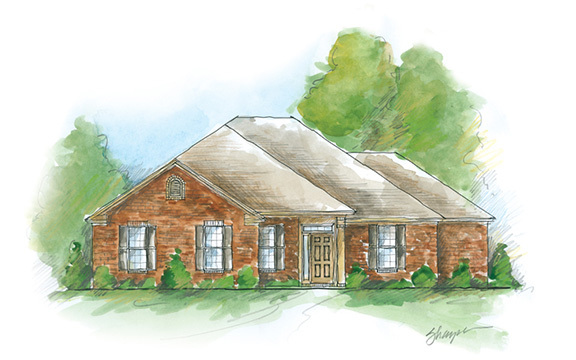 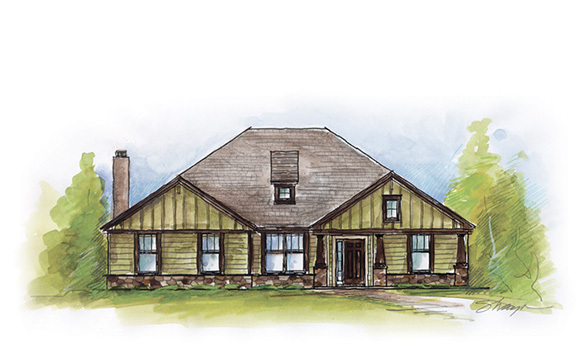 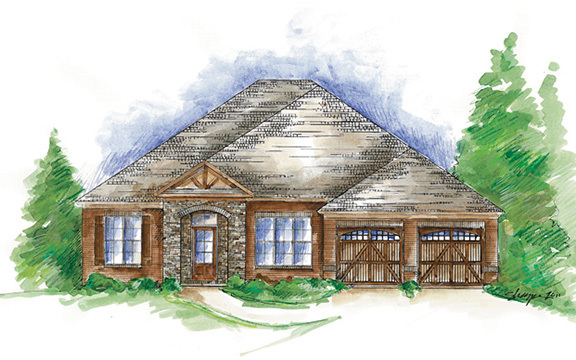 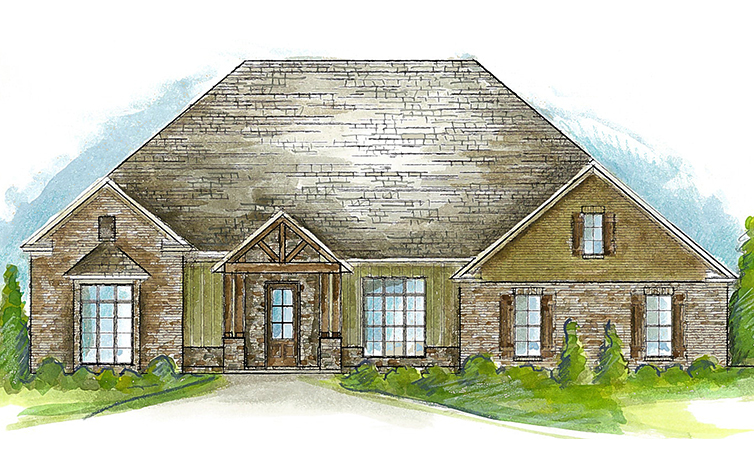 We understand that in order to have the perfect new home, your homebuilder must be flexible! 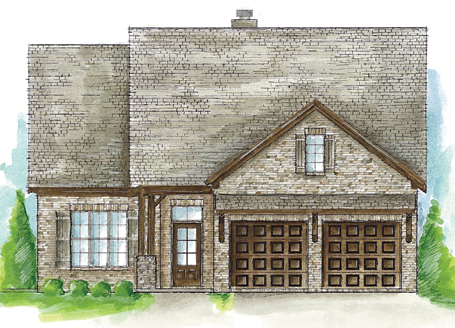 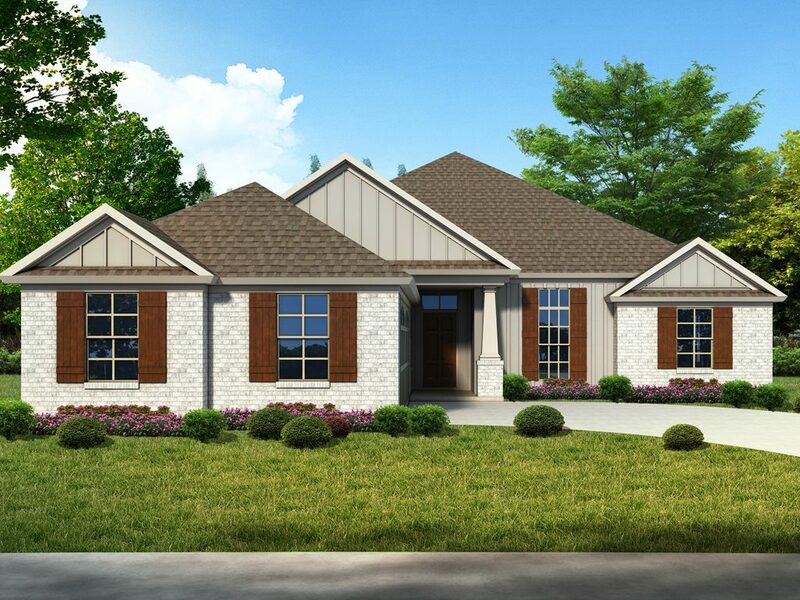 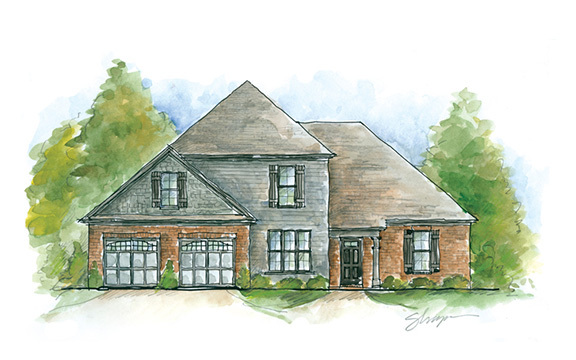 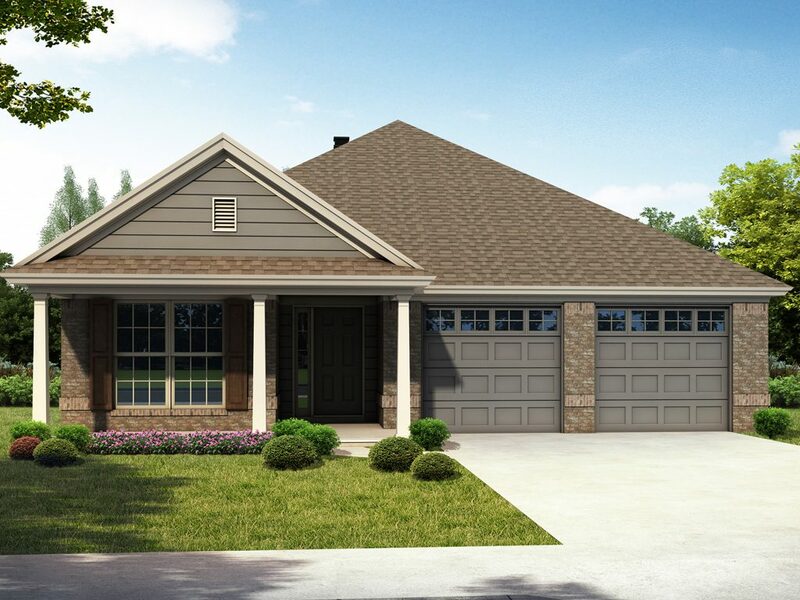 At Lowder New Homes we will collaborate with you to ensure your home is built to your exact specifications from the floor plan to the fixtures. 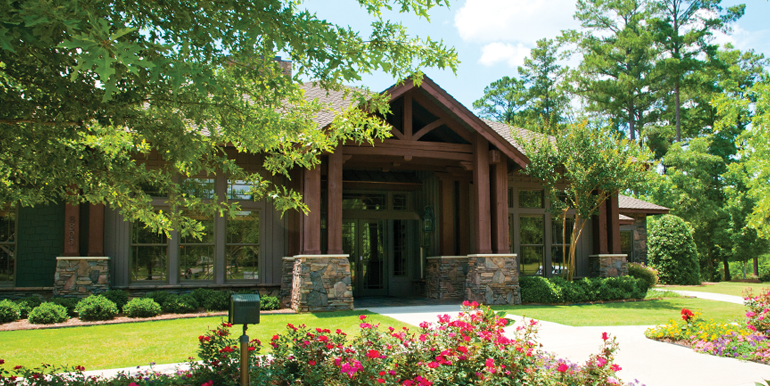 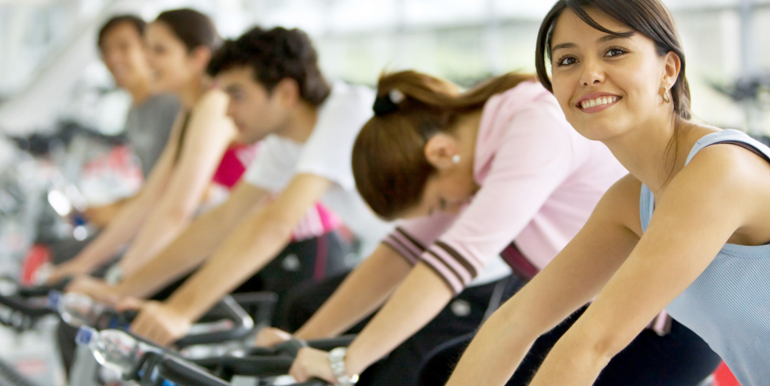 To learn more, visit the Information Center at 8800 Lodge Drive.